youthH2O as a beauty must have on Good Day NW King 5! youthH2O as a beauty must have on New Day NW King 5! 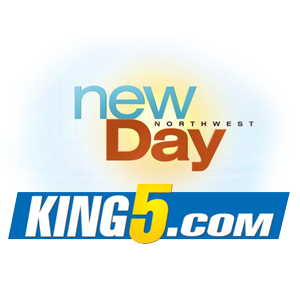 Home I Blog I youthH2O as a beauty must have on New Day NW King 5! Don’t Wind Up Baked, Fried & Burnt! With Memorial Day weekend coming fast… How ya feeling? No doubt you’re hoping for some sun, surf and sand as much as I am. I put this segment/blog together for NBC Seattle New Day Northwest. But I had to chuckle at mother nature when I double checked the weather forecast and it’s predicting a rainy weekend in this city. Wouldn’t you just know it?! This said, eventually the clouds will part and everyone in Seattle will be able to utilize all the great products I researched below. As for you…where ever you’re going to kick back in this country over the long weekend…I hope you’ll slather on the SPF, travel and drive safe and take a moment out to honor yourself. We’re all pretty awesome but seldom press the “pause” button to remember this important fact! Happy Memorial Day.